Religion in Europe is currently undergoing changes that are reconfiguring physical and virtual spaces of practice and belief, and these changes need to be understood with regards to the proliferation of digital media discourses. 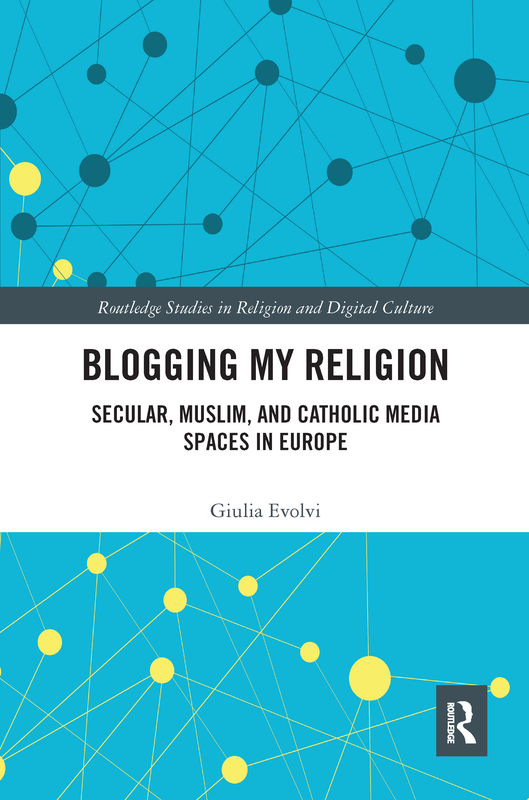 This book explores religious change in Europe through a comparative approach that analyzes Atheist, Catholic, and Muslim blogs as spaces for articulating narratives about religion that symbolically challenge the power of religious institutions. The book adds theoretical complexity to the study of religion and digital media with the concept of hypermediated religious spaces. The theory of hypermediation helps to critically discuss the theory of secularization and to contextualize religious change as the result of multiple entangled phenomena. It considers religion as being connected with secular and post-secular spaces, and media as embedding material forms, institutions, and technologies. A spatial perspective contextualizes hypermediated religious spaces as existing at the interstice of alternative and mainstream, private and public, imaginary and real venues. By offering the innovative perspective of hypermediated religious spaces, this book will be of significant interest to scholars of religious studies, the sociology of religion, and digital media.